Don't worry. This is just to give us an idea of what you may be looking for. 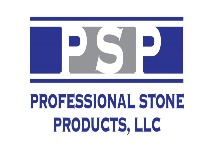 You are under no obligations until you finalize your transaction with professional Stone Products, LLC. You can cancel at any time.